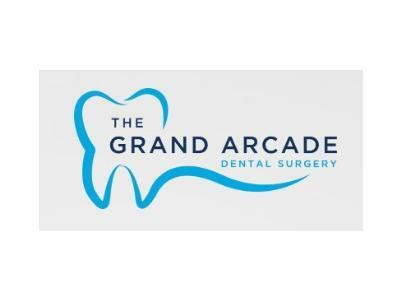 Welcome to The Grand Arcade Dental Surgery where our dental practice is built on a simple, essential foundation: we are here to provide you with the best compassionate dental care, delivered by professionals who believe in comprehensive care and patient education, in a welcoming, relaxing environment. Quality is everything here. From our comprehensive treatment plans to state of the art restorative and cosmetic dentistry techniques, to a personal concern for your needs, we are devoted to your optimal dental health. We protect our patients and ourselves, by maintaining strict sterilization and cross contamination processes based on standards recommended by the Australian Dental Association (ADA) and the AHPRA. Our Surgery is conveniently located in the heart of Bowral on Bong Bong Street. Our newly renovated Clinic is fully computerized. We have implemented digital information in all areas from patient records to digital x-rays, making us efficient, environmentally friendly. We are affiliated with all insurance companies and we will assist you in maximizing your insurance benefits. With HICAPS you can claim on the spot. We are proud to be a part of HCF More for teeth program. We are also proud to be a nib First Choice providers. We offer a variety of ways to make your care affordable, including zip pay which allows you to make monthly payments for Dental treatment.